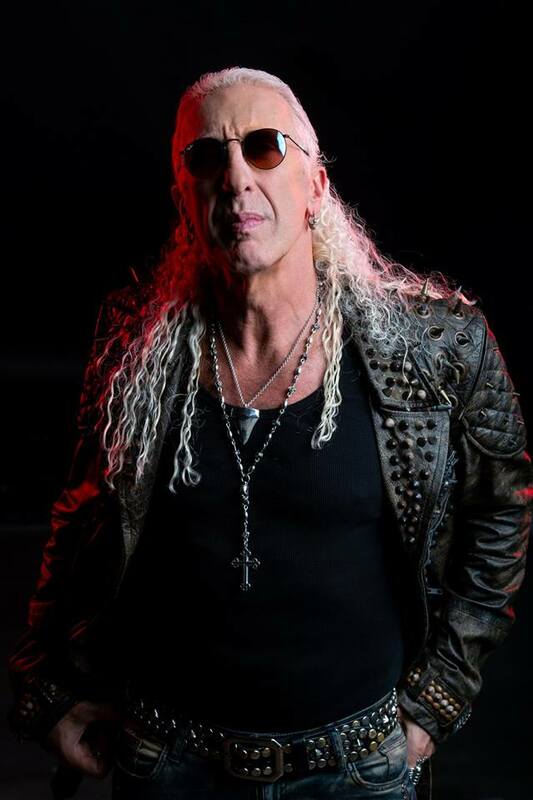 Due July 27, the Twisted Sister singer’s fourth solo effort was produced by Hatebreed vocalist Jamey Jasta and features contributions from Howard Jones (ex-Killswitch Engage), Mark Morton (Lamb Of God), Alissa White-Gluz (Arch Enemy), Joel Grind and Nick Bellmore (Toxic Holocaust) and Charlie Bellmore (Kingdom Of Sorrow). “And so we went in the studio [with] no record deal, and people started flocking [to appear on the LP]. It just amazed me, the enthusiasm and excitement that these younger musicians — younger than me, at least — had for working with Dee Snider and being a part of this project."